194 pages | 13 B/W Illus. Crispin Bates is a Professor of Modern and Contemporary South Asian History in the School of History, Classics and Archaeology at the University of Edinburgh. 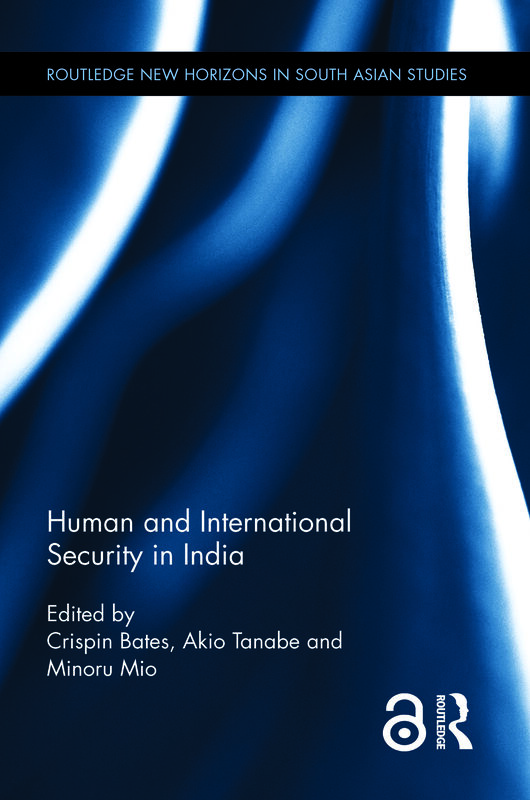 Akio Tanabe is a Professor in South Asian Area Studies and Anthropology in the Graduate School of Asian and African Area Studies and Director of the Centre for the Study of Contemporary India at Kyoto University. Minoru Mio is an Associate Professor at the National Museum of Ethnology, Osaka, Japan (NME), and the Director of the Centre for Contemporary Indian Area Studies at NME.